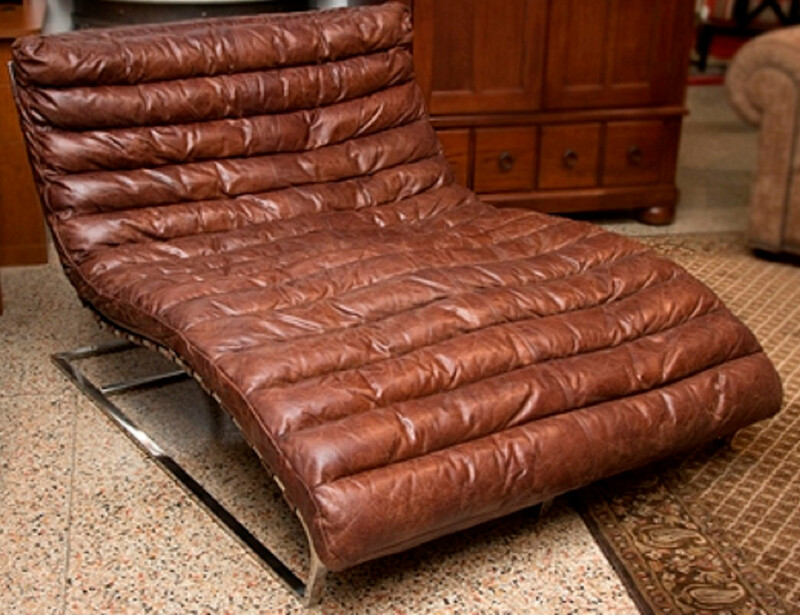 Get transported back in time while you take a sound nap on the Oviedo Leather Double Wide Chaise everyday. 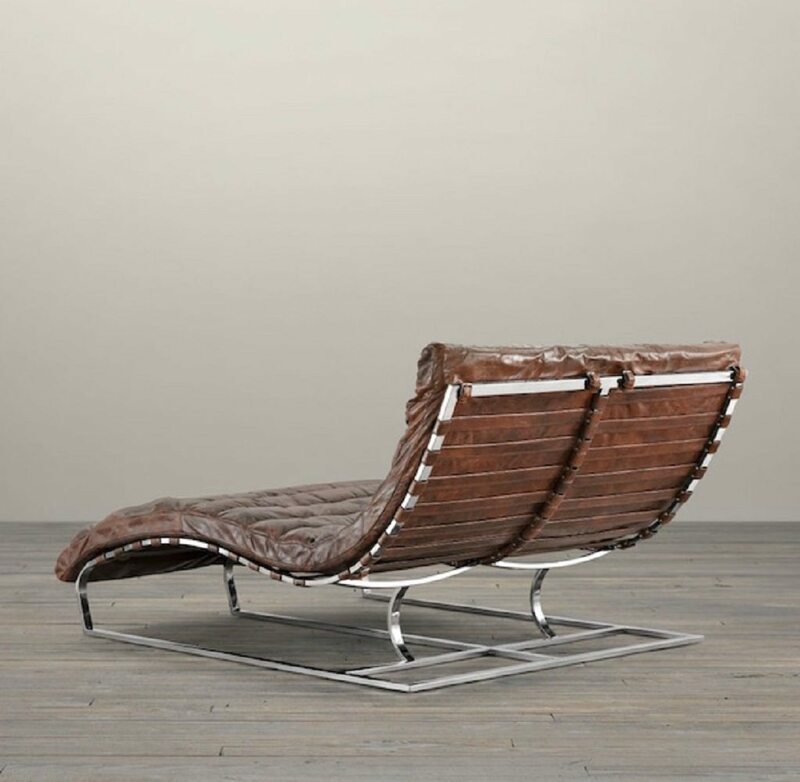 By bearing a design that binds the mid-century modern and 21st-century industrial design, this chaise is a brilliant masterpiece in the world of leather furniture. The leather wrapped seat cushion is channel stitched which has gentle curves to provide maximum comfort to the body while you’re resting. 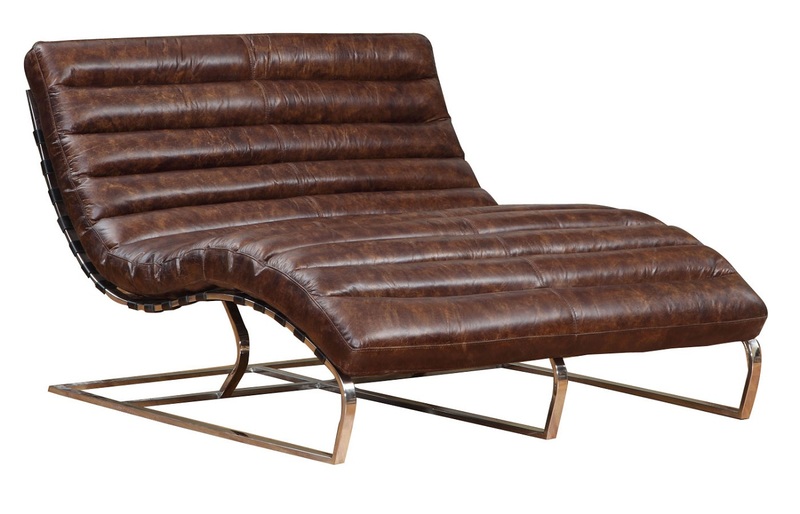 What adds to the beauty is the sleek chrome base and the woven leather suspension system. 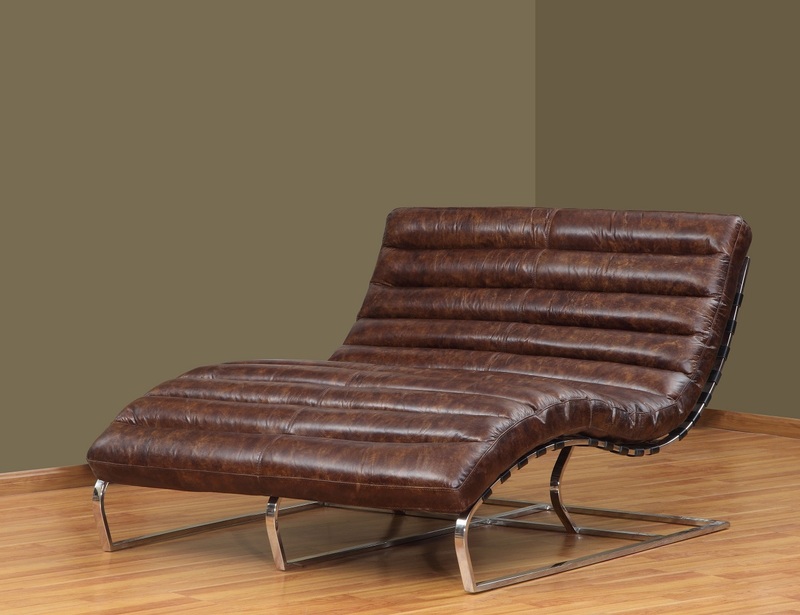 That’s a chaise you would want to spend your relaxing weekends on, lying and dreaming about the pleasant future ahead.